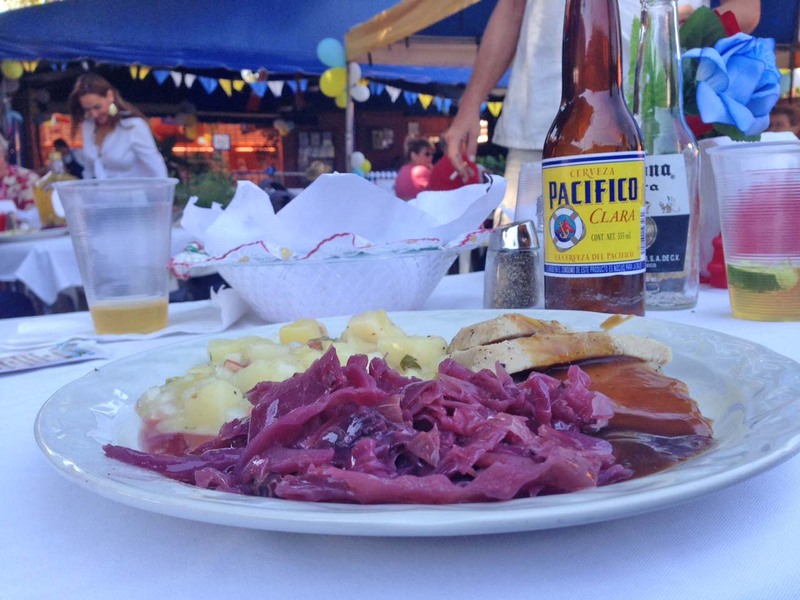 The month of October is a well known month among Germans since it is celebrated with great German food and of course beers. 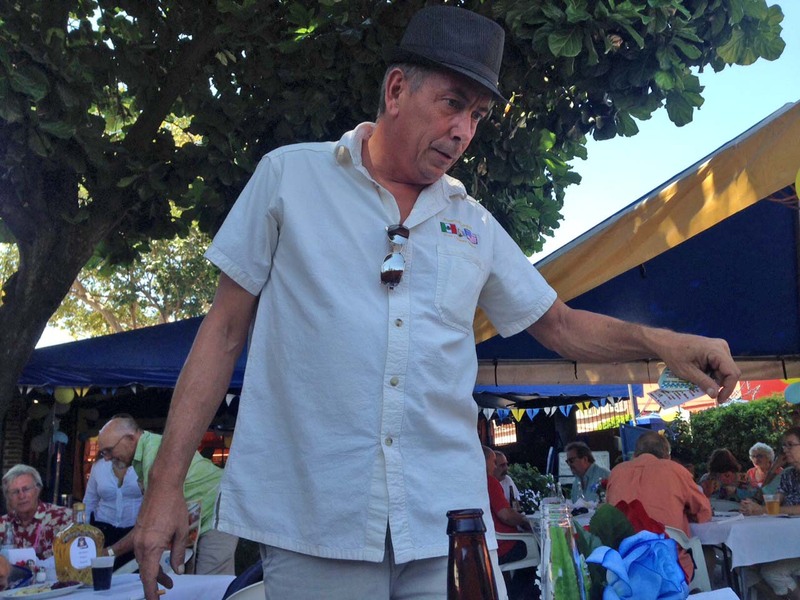 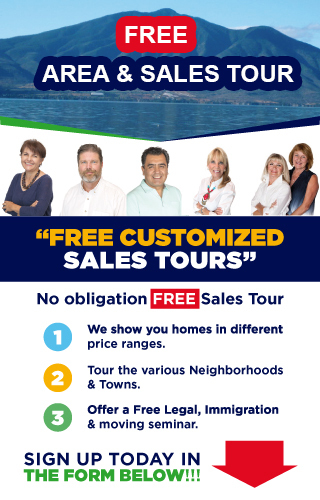 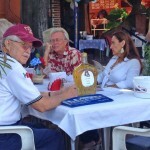 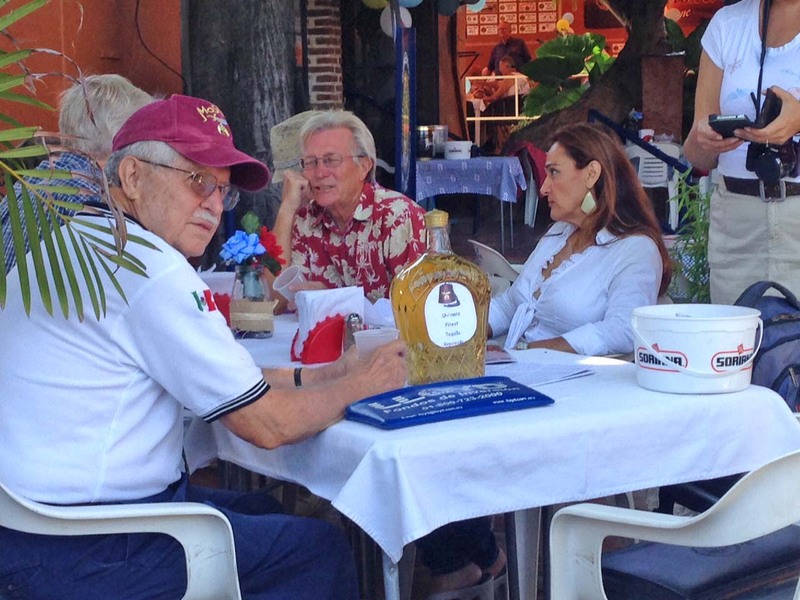 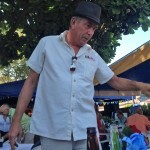 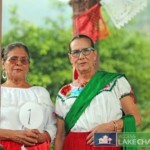 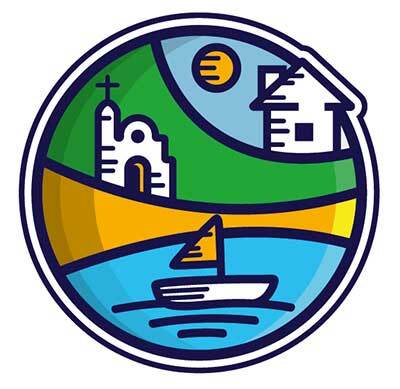 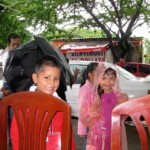 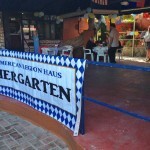 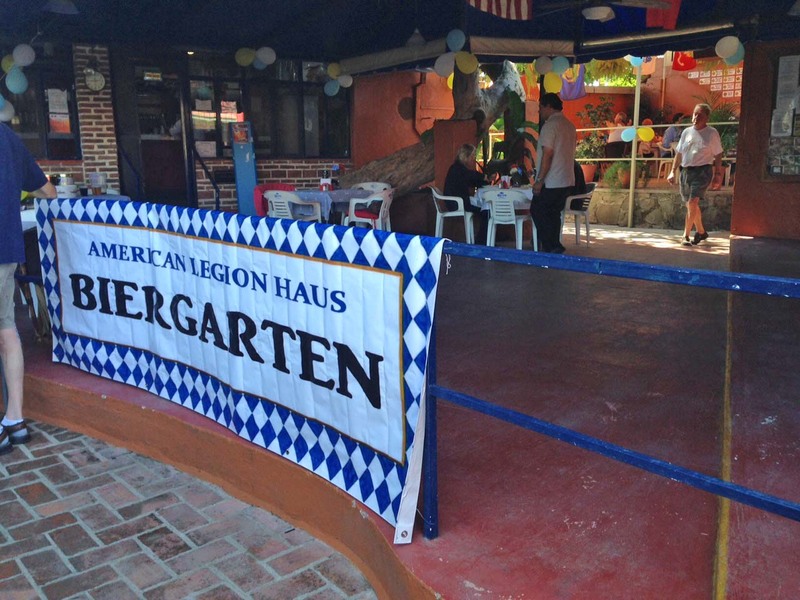 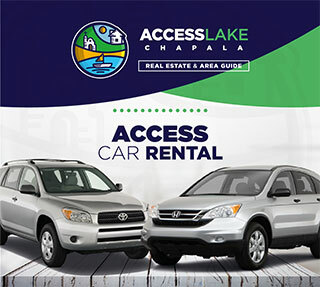 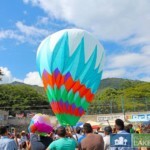 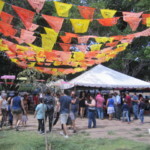 The American Legion Post #7 which is situated in Lake Chapala Mexico has made its own little Oktoberfest in Mexico and it is a big success among its expats, members and visitors. 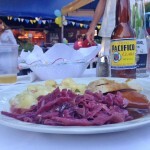 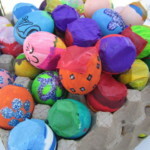 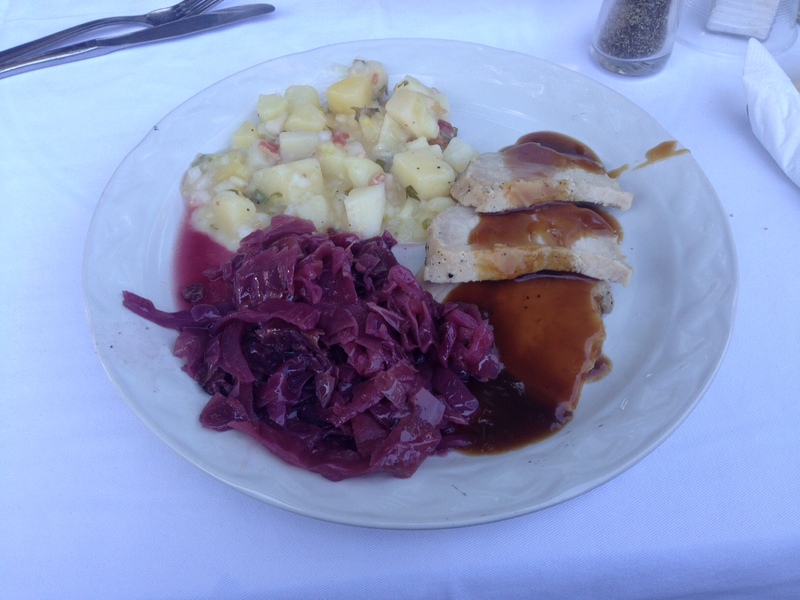 It has turned into a yearly event and each year the menu changes, in past years there has been bratwurst, roast pork, sauerkraut, red cabbage and even German potato salad. 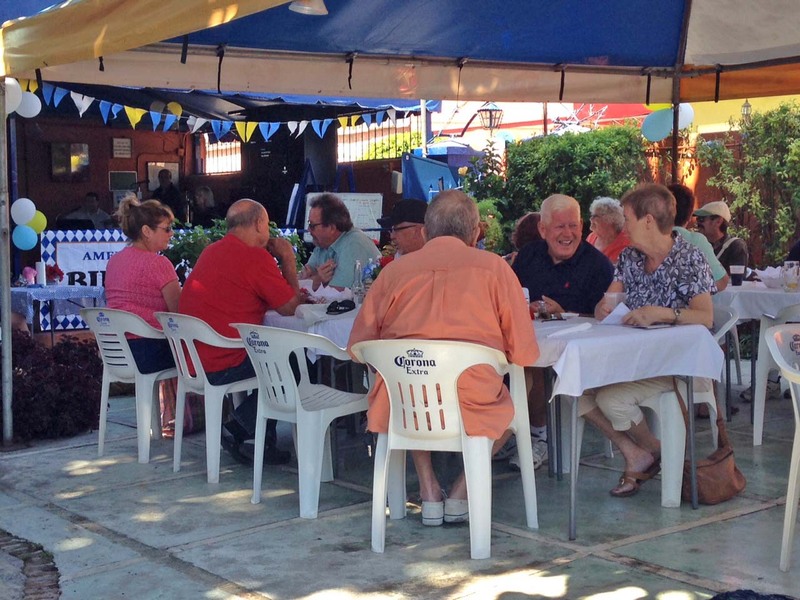 There is also great music to be had by a live band, raffles and a variety of beers. 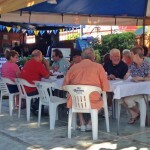 The music starts just shortly after noon and food is usually served after two. 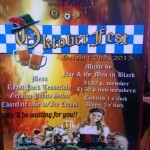 It is a great event for those who want some good old fashioned fun and get a taste of great German food. 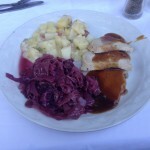 The over all meal is very good and is close to what you could expect in Germany. 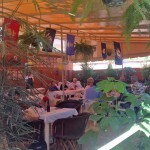 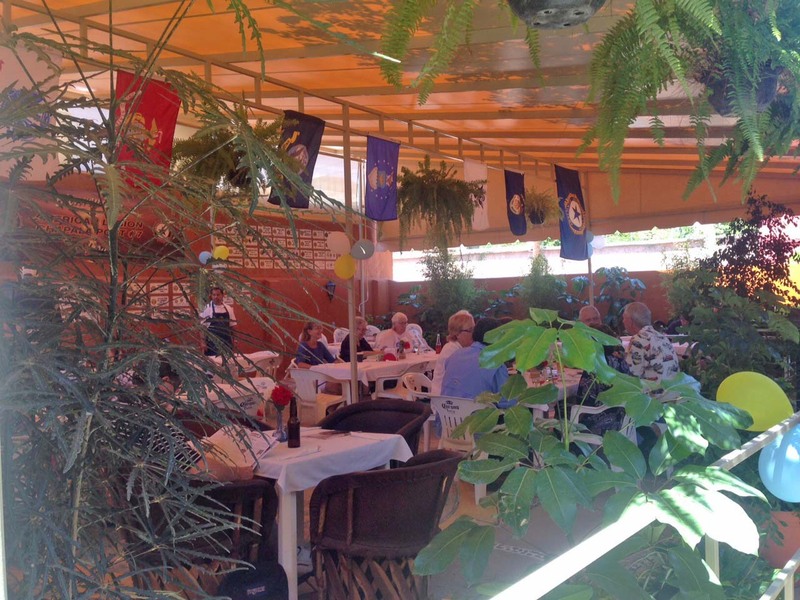 The American legion Post #7 has a great restaurant that is known for its good food, so it is no surprise that they do a good job even at German food. 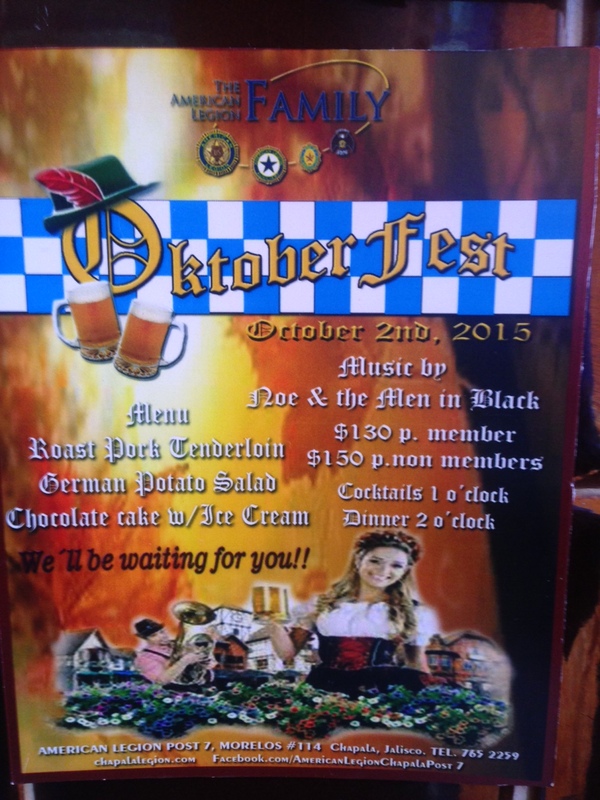 Make sure to visit the Legion for more information and drop by if you are in town during October for this great event.